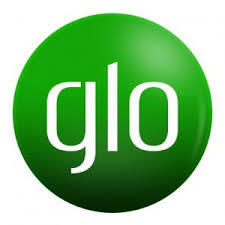 Glo had made a second coming with a new bunch of data plans for all their subscribers, these latest Glo data plans look way cheaper than its previous plans. Although the previous plans attracted a lot of buzz, it looks like competitors were watching, which triggered the likes of MTN to release some cool Pulse data plans earlier this month. Globacom isn't giving up any subscriber to other Telecom, hence they had made another new list of way cheap data bundles (an update this May/June 2016) for your use on your Mobile and PC.